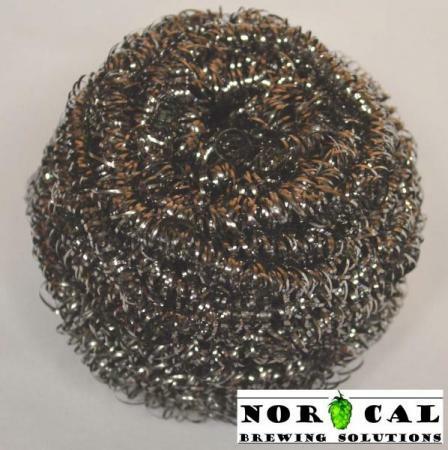 Versatile stainless steel scrubby has many uses. Brewing: Use as a filter! Stretch out around dip tube to help prevent clogging from trub / hops / peels, etc.